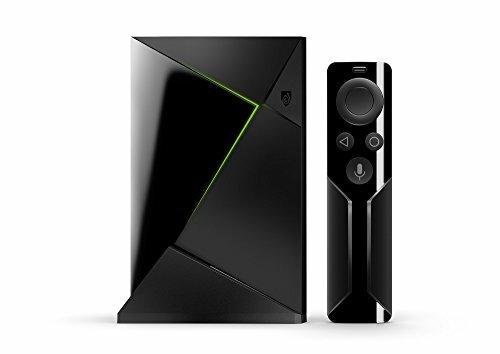 It's not as low as the sale prices we saw around the holidays, but $149 for an Nvidia Shield TV with remote is still a fantastic price. The ultimate streaming box for gamers and audiophiles is back on sale for a good price. You can pick up Nvidia’s Shield TV with remote from Amazon for $149 right now. That’s $10 higher than the sale price we saw in early November, but it’s still lower than the usual $170 to $180 for this box, which doesn’t go on sale very often. The media experience ridiculously high-powered hardware provides is top-notch, too. Shield TV supports 4K and high-dynamic range (HDR) visuals. You can use it as a Plex server, a Kodi box, and a DVR for over-the-air TV. There’s also built-in Chromecast functionality to send videos or music from your phone to the TV. And the Shield works with Alexa and Google Assistant, meaning you can control it hands-free with Amazon’s Echo speakers or a Google Home. 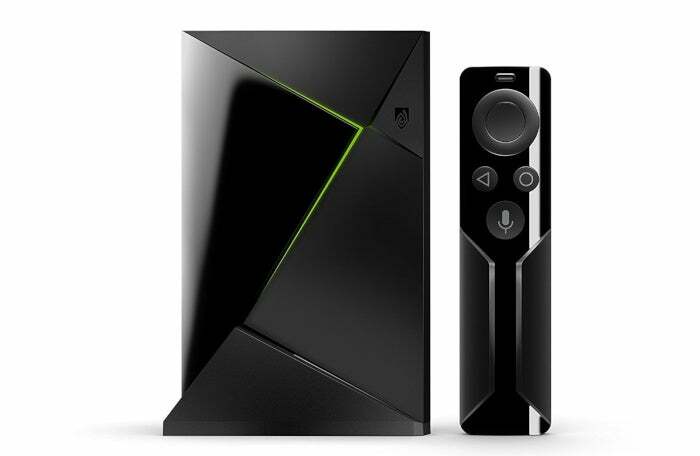 There’s just no question that the Nvidia Shield TV is one of the best living room devices you can get right now—especially for PC gamers.